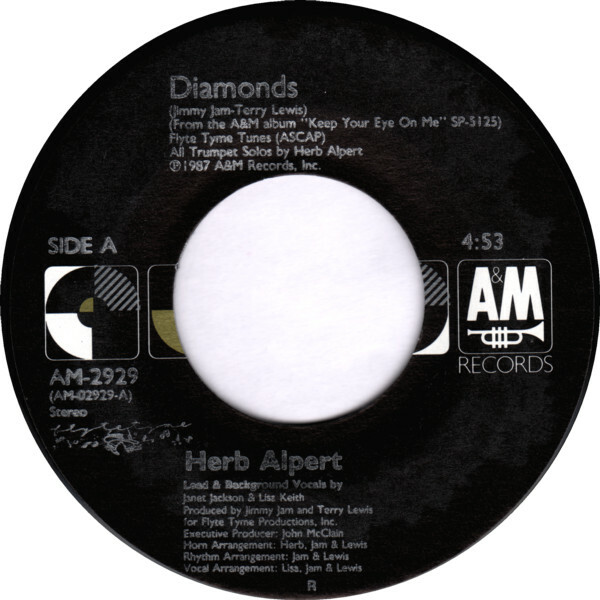 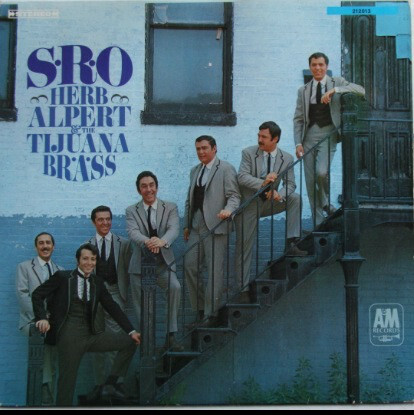 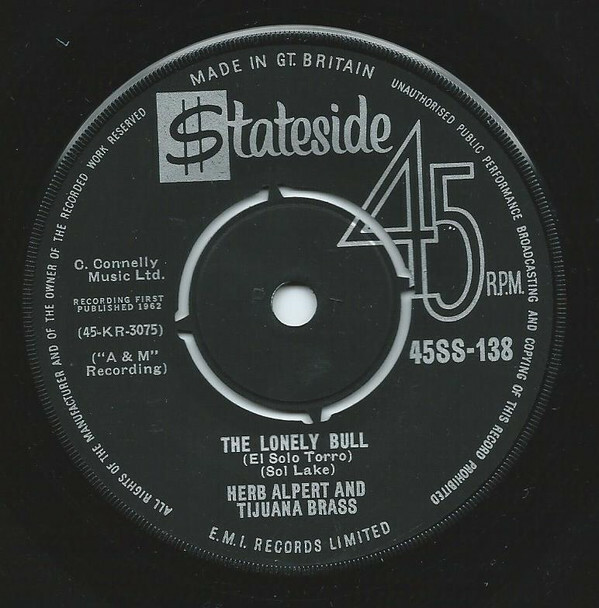 Herb Alpert & The Tijuana Brass - S.R.O. 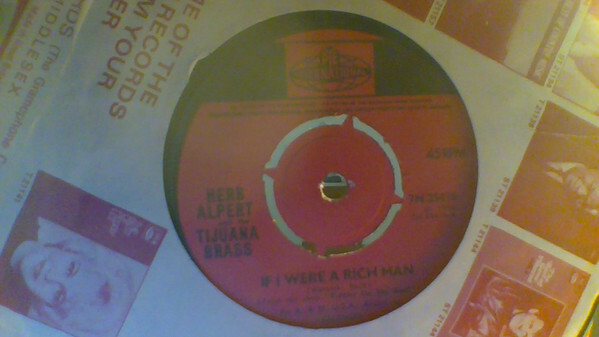 Andr? 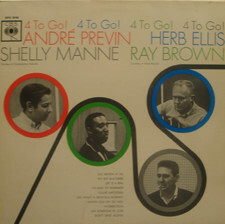 Previn / Herb Ellis / Shelly Manne - 4 To Go!